In 2009, no one expected a film to become the highest grossing film of all time. James Cameron had gone incognito within the film industry, working on TV shows and documentaries after the monumental success of Titanic. Cameron, however, in 2009, released Avatar, a visual spectacle with a unique story that brought in $2.79 billion at the box office. Many clamored for a sequel, but it appeared that it would be one-time film, like much of Cameron’s previous work. Recently, Fox announced that Avatar would be receiving at least 4 sequels, to both the glee and surprise of many fans. Cameron will be making his return to the director’s seat, and an actor for the original films has signed on. 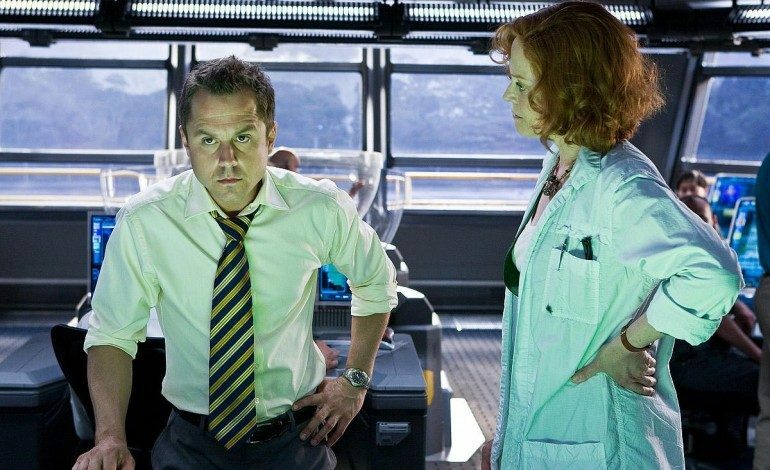 Giovanni Ribisi, the actor who Parker Selfridge, one of the main administrators of RDA, will be making his return, according to Deadline. Ribisi has been fairly busy after Avatar, starring in a variety of films including The Rum Diary and Ted 2. Currently, no plot details have been announced, but we do know that much of the original cast will be returning, including Sam Worthington, Zoe Saldana, Sigourney Weaver, Joel David Moore, and Stephen Lang. Kate Winslet has also been announced to join the cast as a character named Ronal. Avatar 2 will release on December 18, 2020.